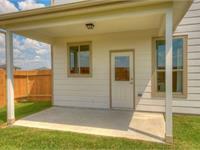 currently under construction at Farm to Market Road 3345, Missouri City. 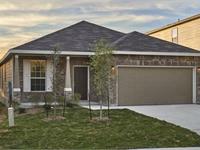 Mustang Trails unit sizes range from 1415 to 2617 square feet. 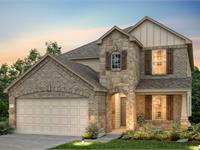 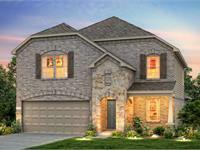 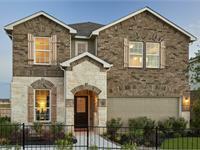 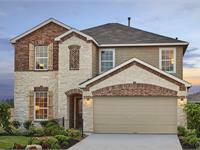 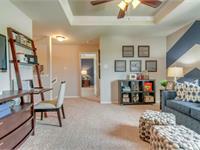 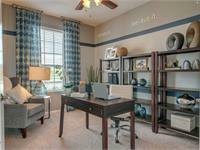 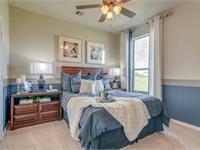 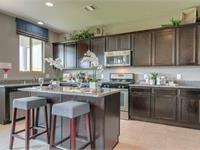 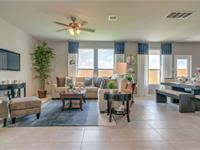 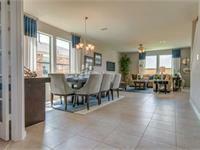 Mustang Trails has a total of 4 quick move-in homes currently for sale. 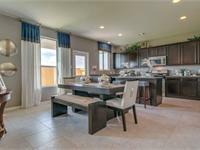 Your inquiry will be delivered to the Mustang Trails sales team, who will send you more information about this development.